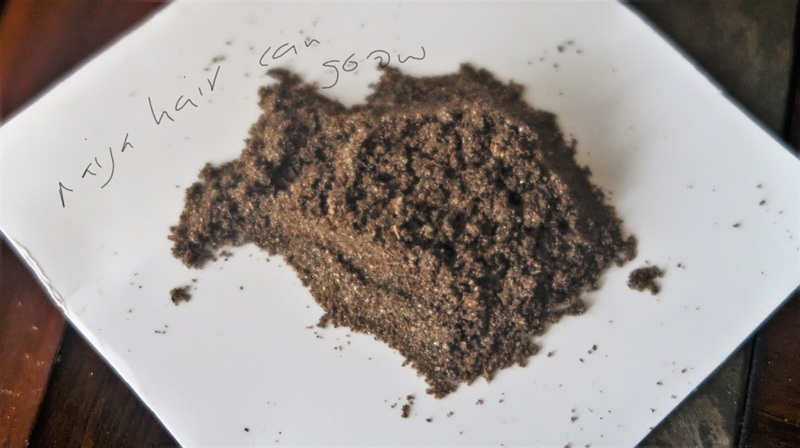 When I blogged about Chebe Powder HERE some months ago, I promised to have a comparison post after I had used the Chebe powder I purchased enough times to form a solid opinion. 1. The results as I mentioned earlier are not lasting...Chebe powder doesn't seem to have penetrative benefits beyond the surface of the hair in my humble opinion...once the Chebe is washed out of your hair that's it...I think that's why the Chad women have to keep applying layers and layers of it...but who has time to be walking around with mud in their hair...brings us to weakness number two. 2. It is like sand- grainy and let me tell you, the itch from mistakenly touching my scalp was insane!! 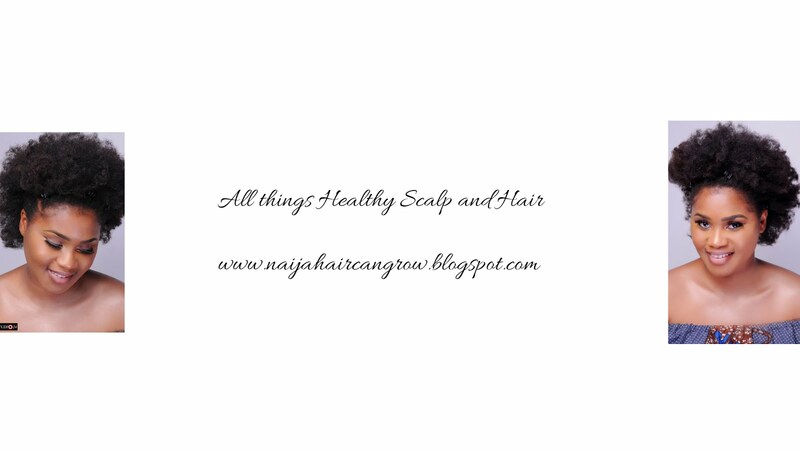 When it itch my scalp the first time, I thought it was a fluke but every time after then, I have felt the same itch, so please avoid your scalp as the instructions say. Application is definitely messy because it doesn't mix into a smooth paste...I have seen Shea butter and Chebe mixes but not tried them out yet so I don't have an opinion on how smooth they may be but my mixes with oils or conditioners have not been smooth. 3. The smell might be a problem for some people, it's quite nutty and smells like burnt sand...not the most appealing but definitely not the worst smell. 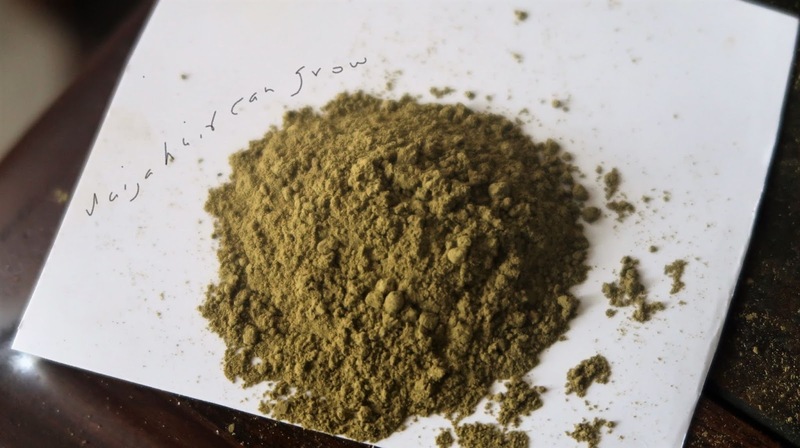 HENNA POWDER STRENGTHS- Is a great STRENGTHENING powder likened to a protein treatment because it has the ability to penetrate the hair cuticle and leave them feeling stronger. If you buy the body art quality, it is smooth to the touch and mixes into a smooth soft paste which mixes very well with oils, coconut milk, deep conditioners etc. For people who are sensitive to protein, they may find henna powder to leave their hair too strong and some complain of Henna drying their hair out that's why I recommend following a henna treatment with a moisture treatment. Henna STAINS!! Especially if you leave the color to release...you will be dealing with major auburn to deep red stains that can be difficult to get out so be careful during application. 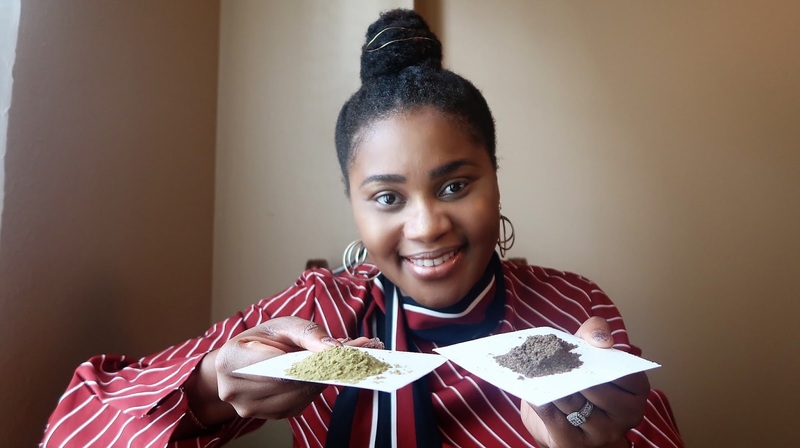 In all, as I mentioned earlier, I think these two powders are great to incorporate in a hair regimen...Chebe Powder for MOISTURE and then you can alternate with Henna Powder for PROTEIN.